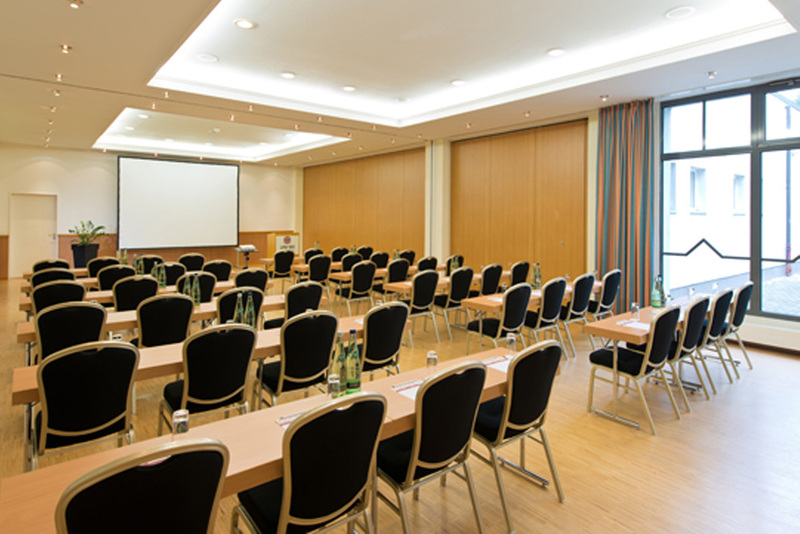 Our conference hotel is conveniently located in the heart of the venerable and historically significant town of Wittenberg. 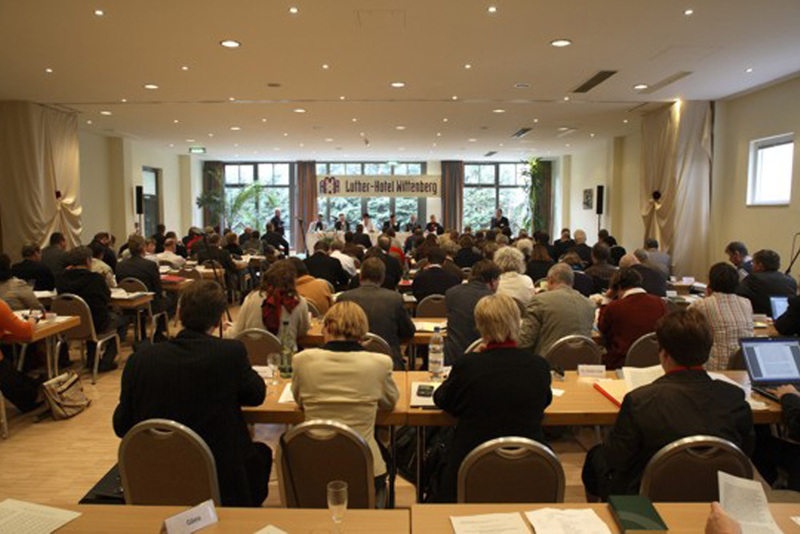 For successful meetings, we can offer professional assistance, modern technical equipment and flexible service. 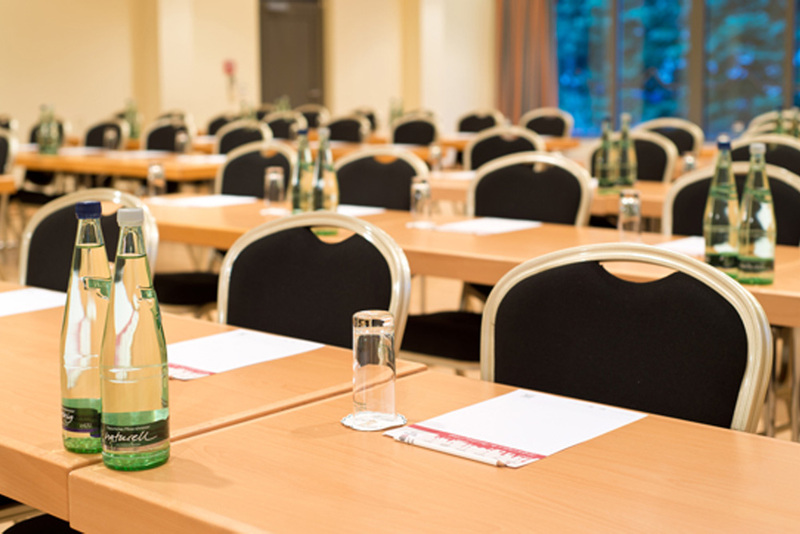 If you are looking for a creative timeout with your colleagues or for an elegant setting for a conference or a family celebration, we are happy to be at your disposal with a great deal of dedication and many years of experience. 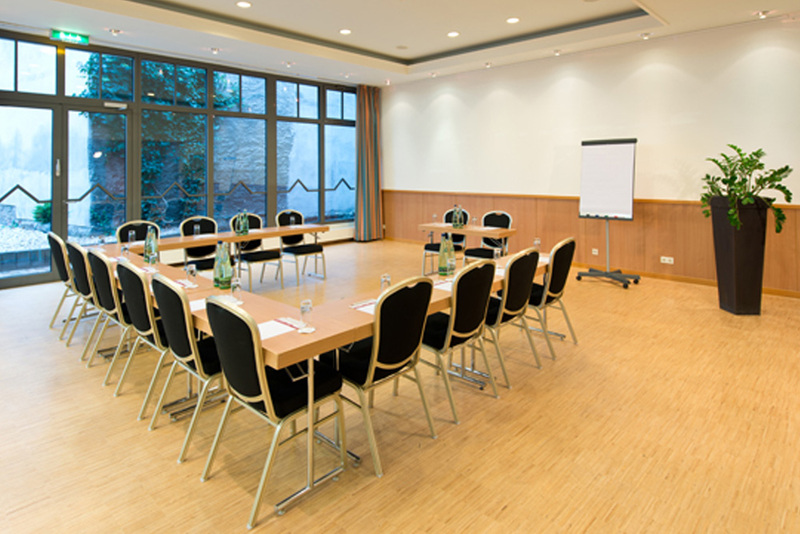 Be inspired by the spirit of optimism in the city of Reformation and book one of the eight conference rooms of the Luther-Hotel. 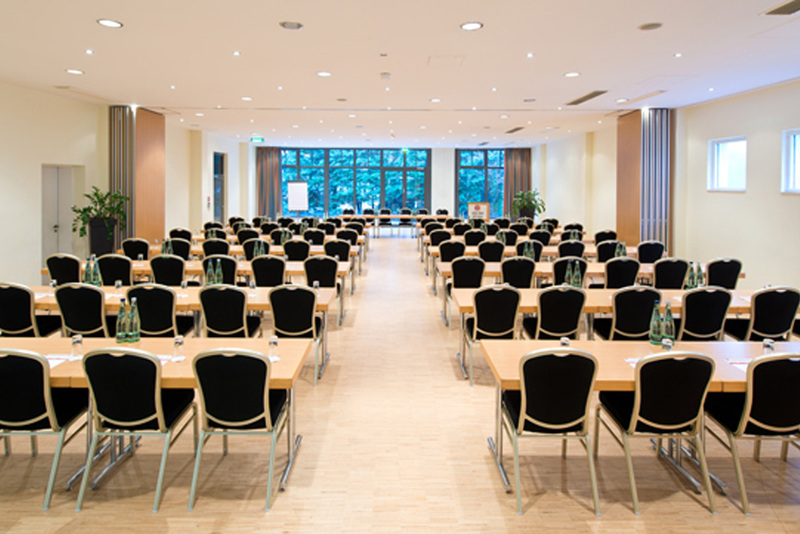 There are five flexible conference and three seminar rooms providing space for up to 320 people. All rooms have daylight, air conditioning, ISDN & WiFi. Our kitchen staff is happy to supply you with refreshing drinks and delicious snacks in between times, a light soup for lunch and a festive dinner menu at our in-house restaurant to end a busy day of work. 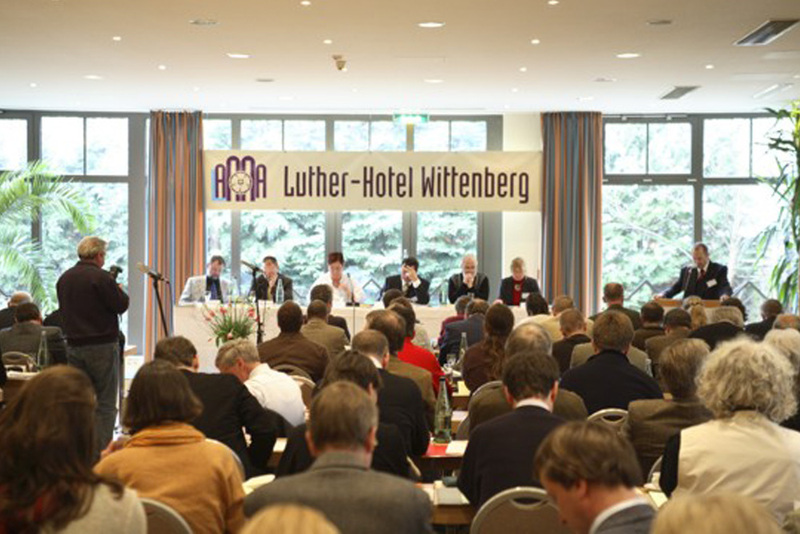 Bold ideas and plans characterized Lutherstadt Wittenberg. Benefit from the town's special atmosphere during your special event or conference and please feel free to raise a catering request in order to enjoy some quality time with our all-round service. A good deed in your sleep!